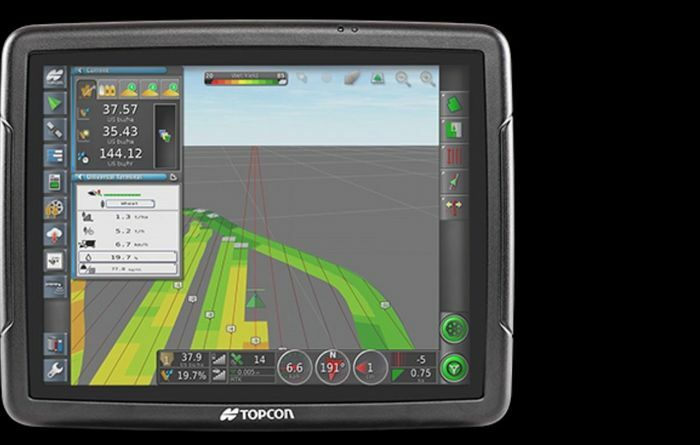 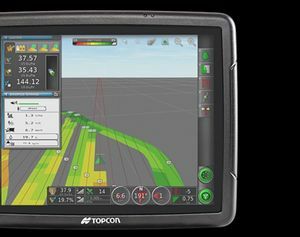 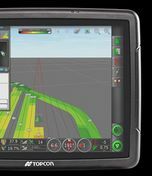 Topcon and Raven are working together to make some precision applications better. 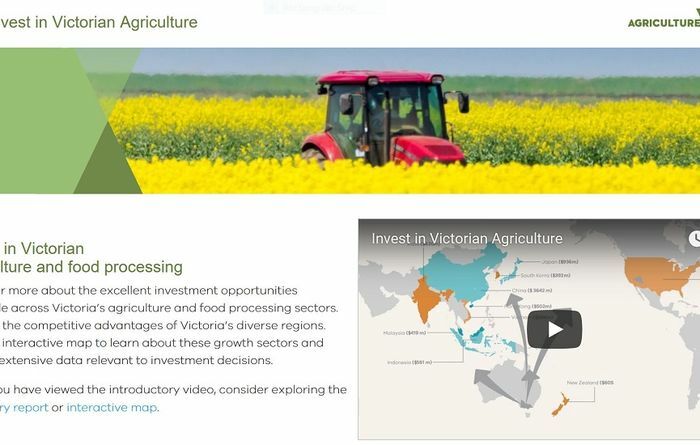 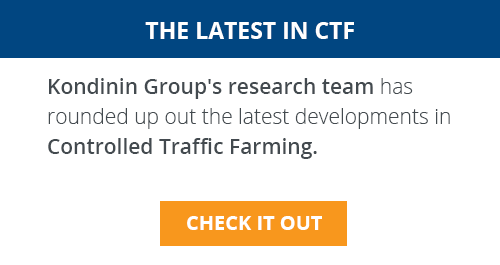 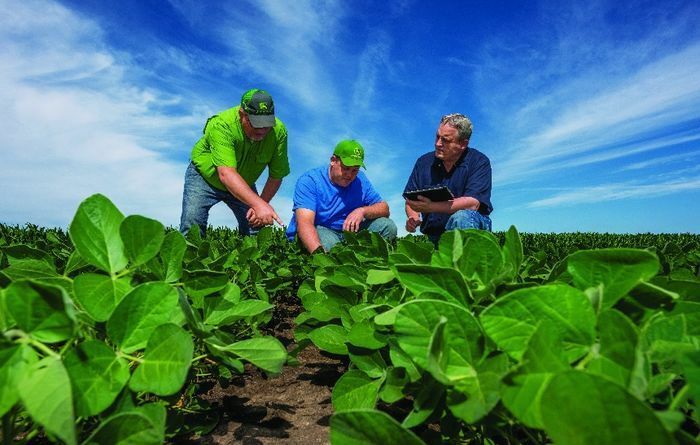 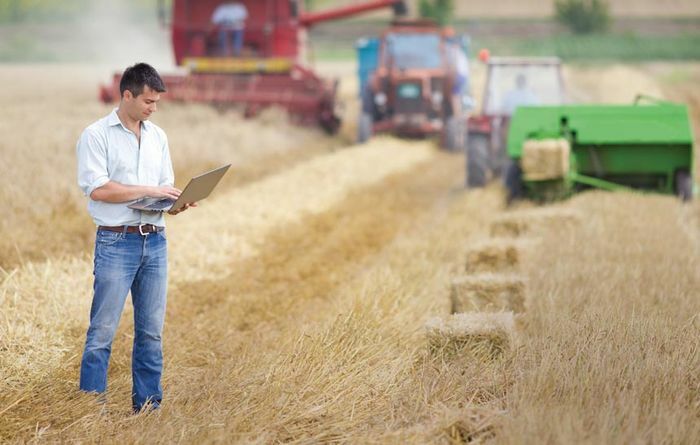 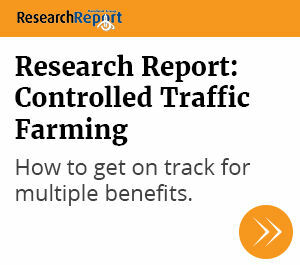 New site is loaded with agricultural information. 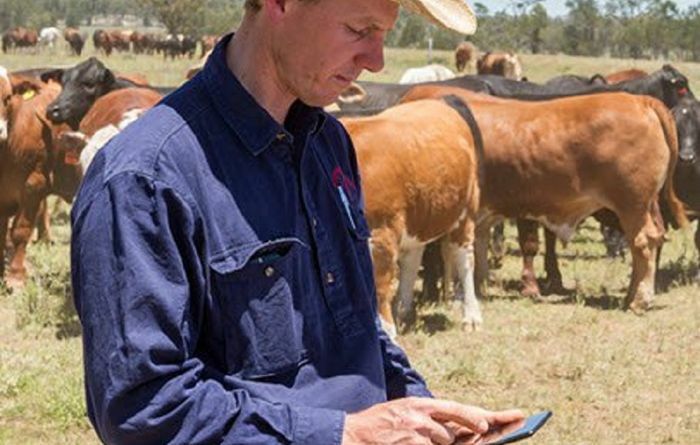 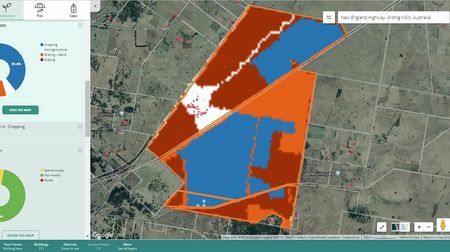 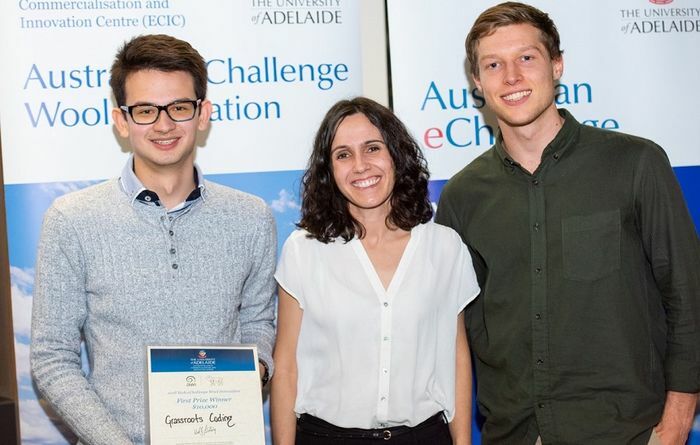 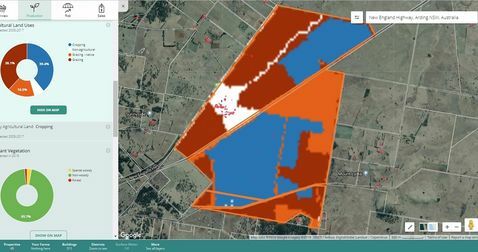 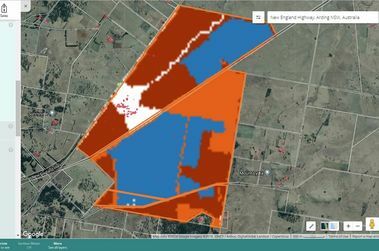 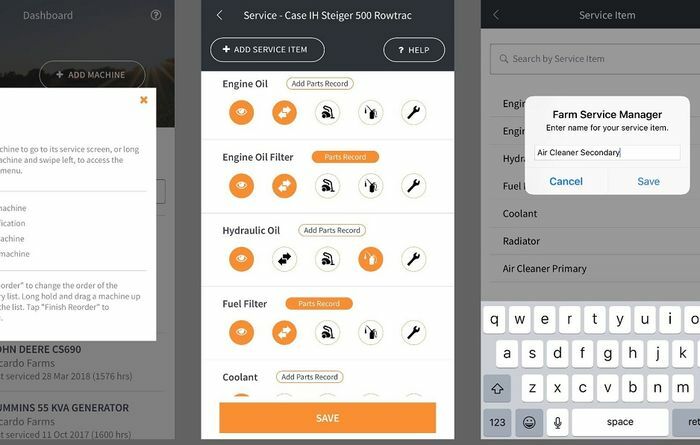 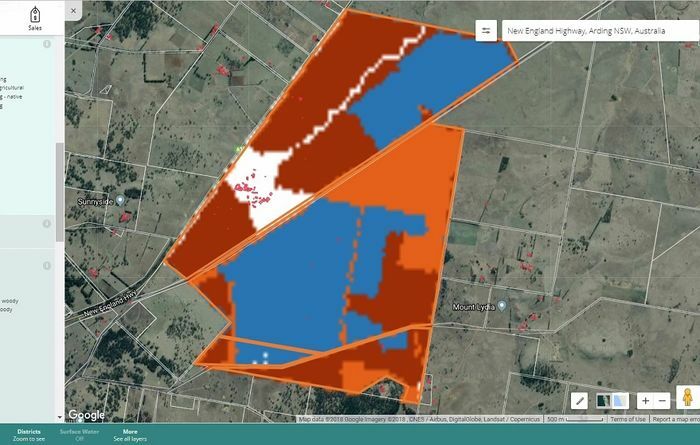 A NSW farmer has developed a new app which can help with farm machinery maintenance and management. 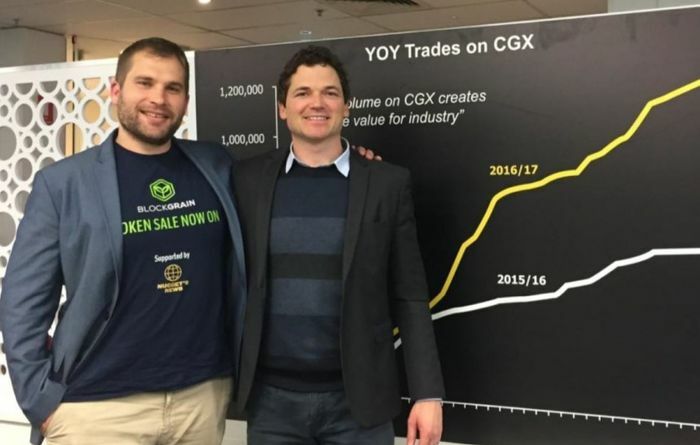 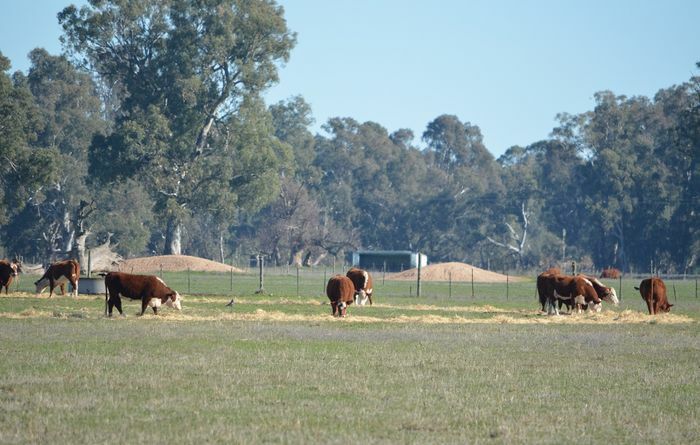 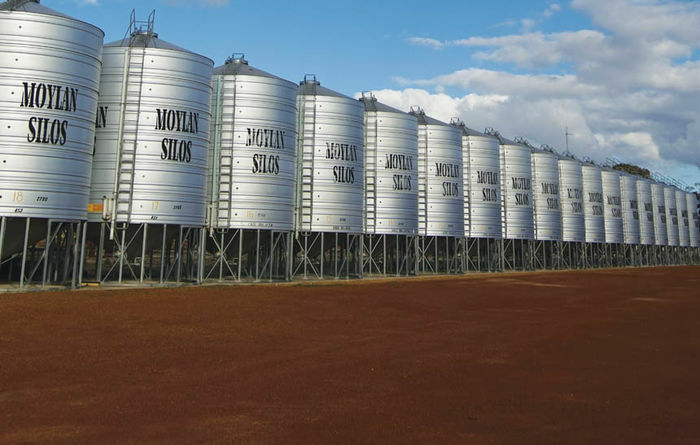 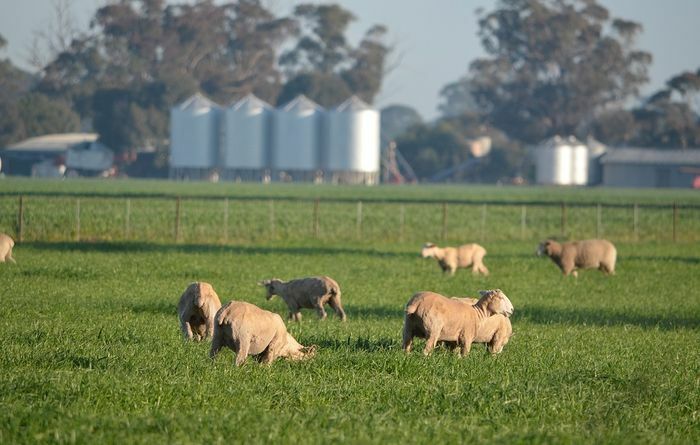 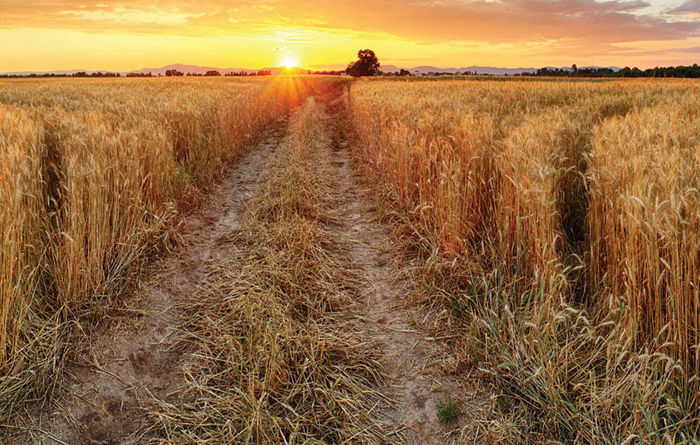 Aussie company AgriWebb has completed a $14 million deal with Wheatsheaf Group. 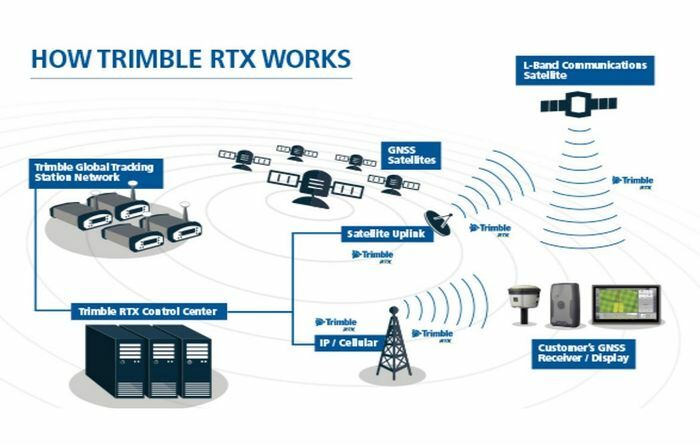 Trimble has made improvements to its RTX corrections service.